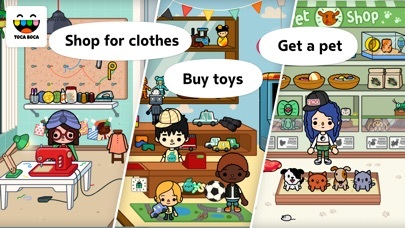 This and all of the apps in the toca life series are so amazing. They are SOOOO WORTH THE MONEY!!! Buy them if you haven’t. Now developers, here’s some feedback. 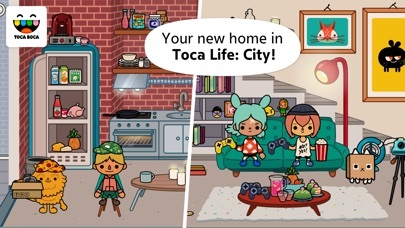 I am in love with Toca Life World. But ever since I downloaded it, it won’t let me back in to any of the other toca apps except Neighborhood. This is a weird glitch and please fix. The other feedback I have for World is that one day I was playing the game and then all of a sudden it crashed and took me to the home screen of my device. When I went back into the app all of my progress was gone (I had totally customized EVERYTHING and this was devastating). Please fix! 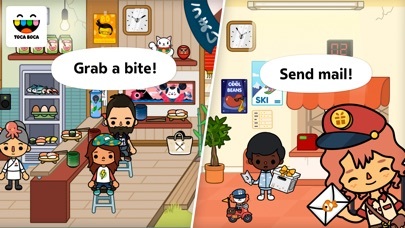 My final word on Toca Life World is PLEASE put all of the hairstyles in the barber shop in City. It would save me so much time. Other than that, you guys are doing GREAT! Keep it up! Side note: My friend sent you guys a letter about her idea for a toca mansion. I think that would be so cool!! please do that!!! Everyone can love Toca Boca games! They are awesome and let you express your creativity. I have one suggestion. 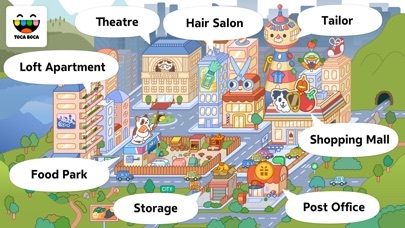 In Toca Life: City, I was really hoping they could make an update that includes more hairstyles at the salon. The newer Toca Life’s have hairstyles that I adore but aren’t at the salon. I really hope you can consider this. Thank you! I love this game although, you should add more hairstyles to the hair salon please and thank you!